Welcome to your October Newsletter! Welcome to Fall! The leaves are turning color and falling and hopefully the weather will cool to match the Season. Take time to enjoy the many activities of Fall. I would like to invite you to take a few minutes to check out all of the information that is available to you in this newsletter. Please enter the monthly drawing! I feature a business of the month so if you or someone you know has a business in Folsom I will be happy to add it on a rotating basis. Please feel free to contact me with suggestions or if you have any questions. The current interest rate for a 30 year fixed rate is at about 3.86% and 3.08% for a 15 year fixed rate. 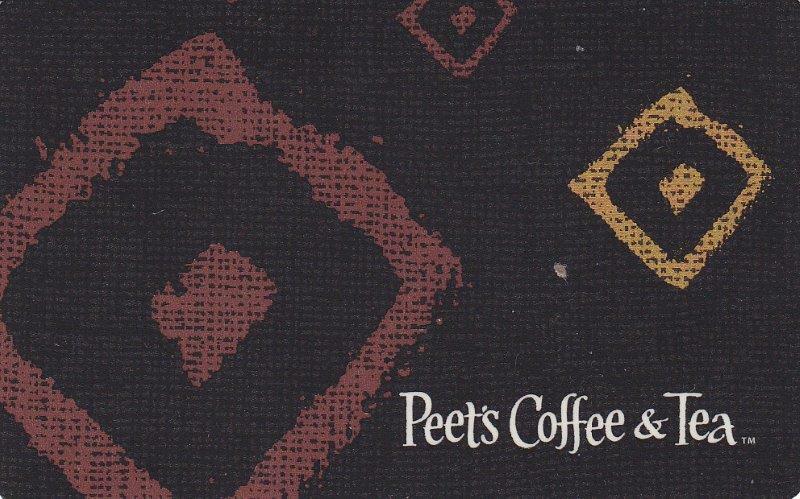 $10.00 Peet's Coffee & Tea Gift Card! You must live in Folsom to be entered to win. Let me know if you have any ideas or suggestions you would like to see in future newsletters. If you would like to unsubcribe please email me with Unsubcribe in the subject line.